As the mother- of- the- bride, I want to give a huge thanks for a job well-done to the Winfield Inn in Kyle, Texas!!! Robin S. and the rest of the staff took care of every detail to ensure that my daughter's wedding was a beautiful, memorable event! So many of the guests told me they experienced what it must feel like to be in the middle of a fairy tale, and I could not agree more! I am so thankful for the professionalism of the entire Winfield crew. I would highly recommend this facility to any bride wanting to feel like Cinderella when she marries her Prince Charming! This place is absolutely AMAZING! The venue itself is gorgeous....the house, the trees, the landscaping.. it's just plain beautiful and well kept. I fell in love with this place the second I saw it and knew it was the perfect place for our big day! 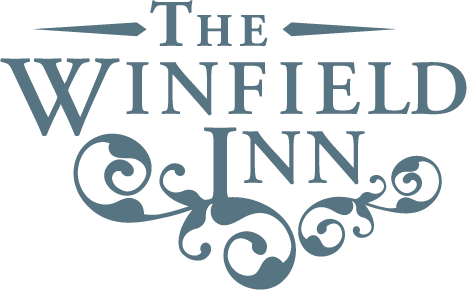 I just got married at the Winfield last weekend, and don't want to wait another minute to write a review to say how fantastic this place is -- and the ladies who work there are just TOO wonderful to be described! !